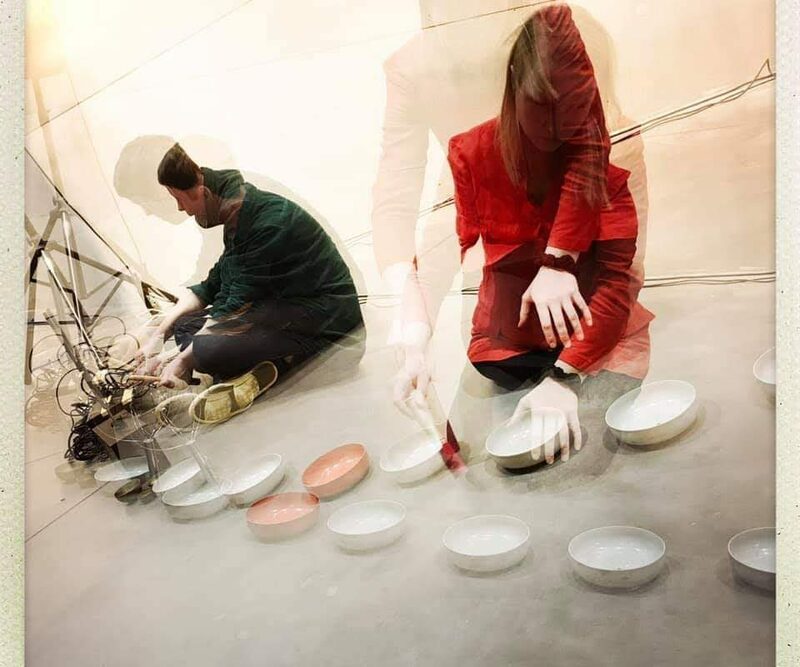 Sandra Boss (1984) and Jonas Olesen (1979) have worked together the recent years, where they have created sound works spanning between installation and performance. 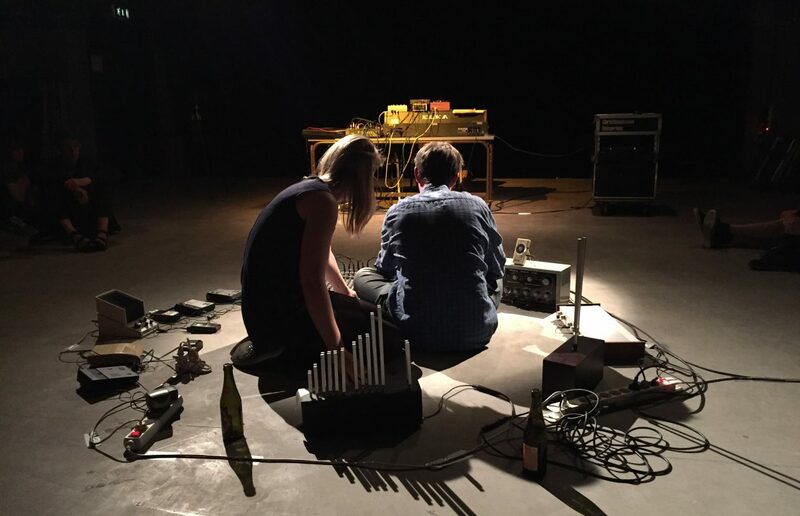 Often, these works have been based on extinct technologies that have not necessarily been intended for a musical activity, but which nevertheless turn out to hide a rich potential for sound. Sandra Boss is a danish composer and sound artist based in Copenhagen. Boss frequently unfolds her work through installations and performance, utilizing machines and instruments to create sound in untraditional ways. For instance, her works have featured ancient tone generators, hearing test equipment, bird whistles and a one meter long accordion. In the recent years, organs have played a central role in Boss creations, she has written compositions for church organs and home built, computer controlled pipe organs. With a background in classical music she has also studied electronic music composition at the Royal Academy of Music. At the moment she’s a PhD student in sound art at the university of Aarhus. Boss has performed at several venues both in Denmark as well as abroad, among others Cafe Oto in England, KRAAK Festival in Belgium, Detritus Festival in Greece and Super Deluxe in Japan. Jonas Olesen is a composer and sound artist based in Copenhagen. He often utilizes sounds from old and forgotten instruments and machines in his works. In the past, Olesen has collaborated with Boss – for instance, on the work MASKINEL TERAPI (mechanical therapy), which features recordings from answering machine tapes found in thrift shops and at flea markets. The tapes, which contain recorded messages left by friends and acquaintances as well as various case workers, psychologists and artisans, are used in a live performance which also involves sounds from electric muscle stimulators and sleeping machines. Olesen has performed at various international festivals such as Transmediale in Berlin, SPOR festival in Aarhus and at Roskilde Festival. He has been the coordinator of the Nordic Sound Art education, and co-founder of IDL – the Institute for Danish Sound Archeology. Olesen also manages the label company BIN, who primarily release historical electronic music.